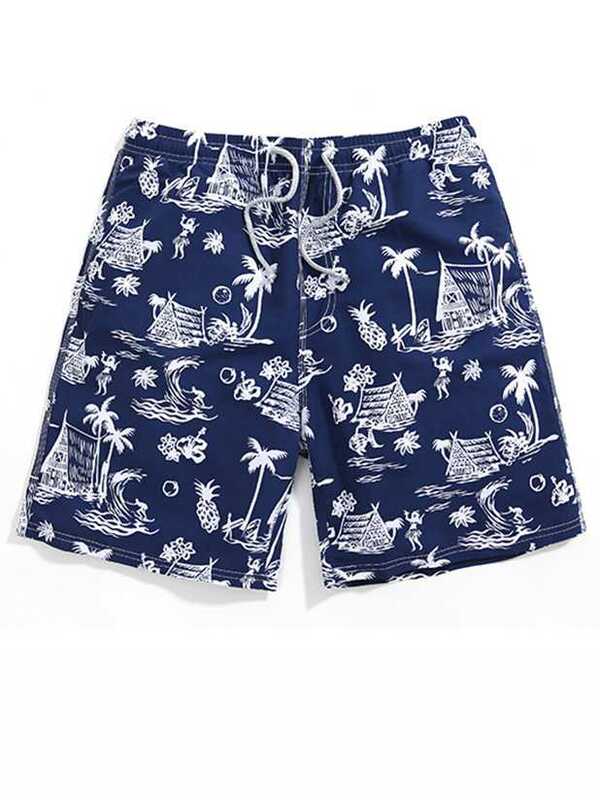 Men beach pants blue color. This year, a very popular color, ideal for wearing on the beach. 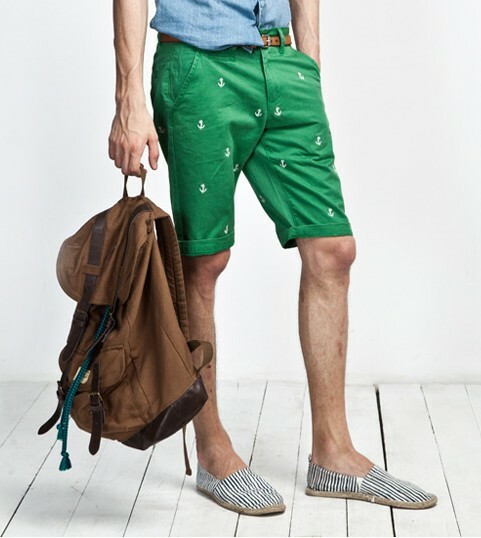 High-tech printing and dyeing technology, do not fade, not stiff, and comfortable to wear. we can according to customer requirements, changes in the brand, or switch to a different cloth production. 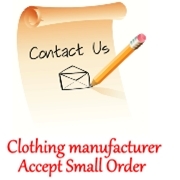 We are a professional clothes manufacturer in China.